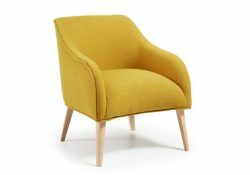 Finding the right replica chairs for your front room doesn’t need to feel challenging. 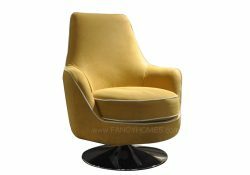 At Fancy Homes, we produce replica armchairs using the creations of artists who have changed the nature of interior design. Whether you’re seeking soft fabrics or manageable leather, there’s something in our range for you. 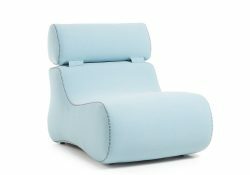 We even produce replica lounge chairs, allowing you to achieve maximum comfort. Making sure your home stands out usually involves finding items that have eye-catching designs. 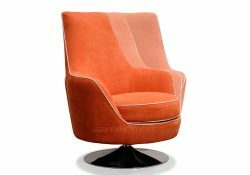 From swivel chairs that come with dazzlingly vibrant colours to everyday armchairs with unique edges, we have it all. 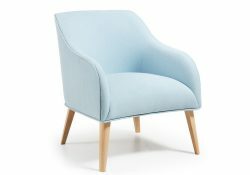 Our replica chairs are as robust as they are aesthetically pleasing. As a result, you can enjoy them for years to come. 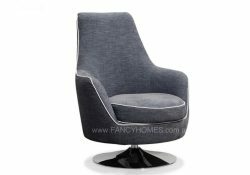 Finding the right replica armchairs for your property needn’t be difficult and whilst, naturally, the Fancy Homes team loves the designs we create, we understand that you may want something a bit more unique. If you feel as though an element is missing, we want to hear your input. 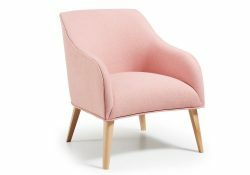 If you see something on our site that doesn’t quite meet your expectations, we can create replica armchairs that suit your style perfectly with just a few tweaks. 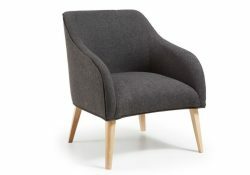 If you’re looking into purchasing a chair from us, get in touch. 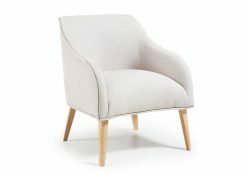 We serve customers throughout Melbourne and Sydney with our showrooms, but also have our entire range online for ease. Bring your home to life with Fancy Homes. Contact us online today for more information.